Spring is in the air, and with entering a new month comes fresh new No Deposit Free Spins promotions. We have had a look in our arsenal of online casinos to see which casinos are offering the best No Deposit Free Spins offers in the month of May 2018. 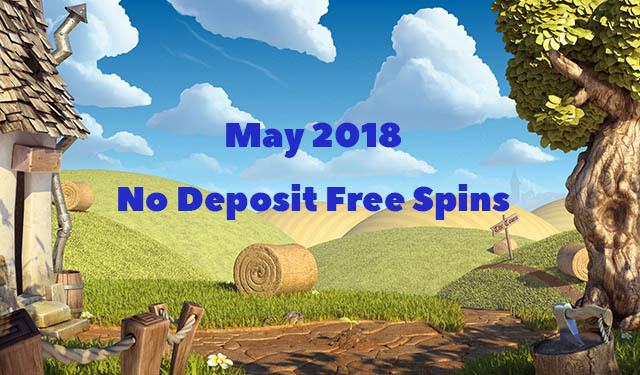 So without further ado, check out our May 2018 No Deposit Free Spins Promotions below. King Billy Casino has always been one of our favourite NetEnt Casinos that accept Bitcoin. 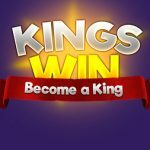 But other than allowing players to deposit in cryptocurrencies, King Billy is giving away an EXCLUSIVE 21 No Deposit Free Spins on the Archangels Salvation Slot for new players who register for a casino account during the month of May 2018. We have partnered with Fruity Casa Casino to bring our new players an EXCLUSIVE 10 No Deposit Bonus Spins on the Gonzo’s Quest Slot. Sign up for a new casino account at Fruity Casa if you haven’t done so already, verify your details, log back into your casino account and open up the Gonzo’s Quest Slot to enjoy your Bonus Spins. Unfortunately, new UK players may not sign up for any No Deposit Bonus offers at Fruity Casa Casino. Our friends at Fruity Casa have also given us an EXCLUSIVE 30 Motorhead Bonus Spins with your Welcome bonus of 150% up to €/$250. Make a first deposit of €/$20 to qualify for the bonus and bonus spins. Players must be 18+. Full Bonus Terms and Conditions apply at Fruity Casa Casino. Click here. Guess what?! The Doctor’s in town! Yes, Dr Vegas is giving away 10 No Deposit Reel Spins (ZERO wagering) when you register for a Dr Vegas Casino account. New players can win up to a maximum of £100 from these Reel Spins. Click here for more information about this awesome offer. Players must be 18+. Full Bonus Terms and Conditions apply at Dr Vegas Casino. Click here. Don’t you just dream of flying off to some exotic island destination where you can kick off your shoes and lie in the sun with your Pina Colada? If an island holiday seems too far away, escaping to Reel Island Casino might just be a great distraction. Our EXCLUSIVE Reel Island No Deposit Bonus Spins offer still stands, giving new players an EXCLUSIVE 25 No Deposit Bonus Spins on sign up. Click here for more information about the Reel Island Casino Welcome package which includes a €/$700 Welcome Bonus + 100 Bonus Spins on NetEnt Slots. Spin Fiesta Casino is giving new players 5 No Deposit Free Spins on the Starburst Slot when they sign up this month. Use the links on this page and promo code: LUCK5 to get your offer. The minimum deposit is €/$/£10 to be eligible for this first bonus offer. Note: These offers run from 1 May 2018 to 24 May 2018, 23:59 GMT. Silver Fox Casino is giving away freebies too this month! New players can sign up to get 5 No Deposit Free Spins on the Wild Toro Slot. To claim this offer, use the links on this page and the promo code: FOX5 on sign up. First bonus: 100% up to €/$/£200 + 25 Free Spins on Fairytale Legends: Red Riding Hood Slot (Use bonus code: FOX25). NEW!! 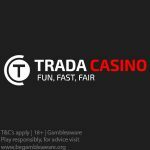 Trada Casino 50 No Deposit Bonus Spins now up for grabs on sign up! 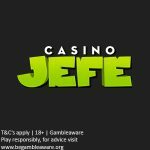 Posted in No Deposit Free Spins and tagged April 2018 offers, May 2018 offers. 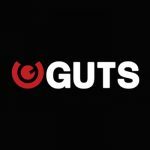 ← Guts Blackjack Wednesdays for Canadian players only – Now on!